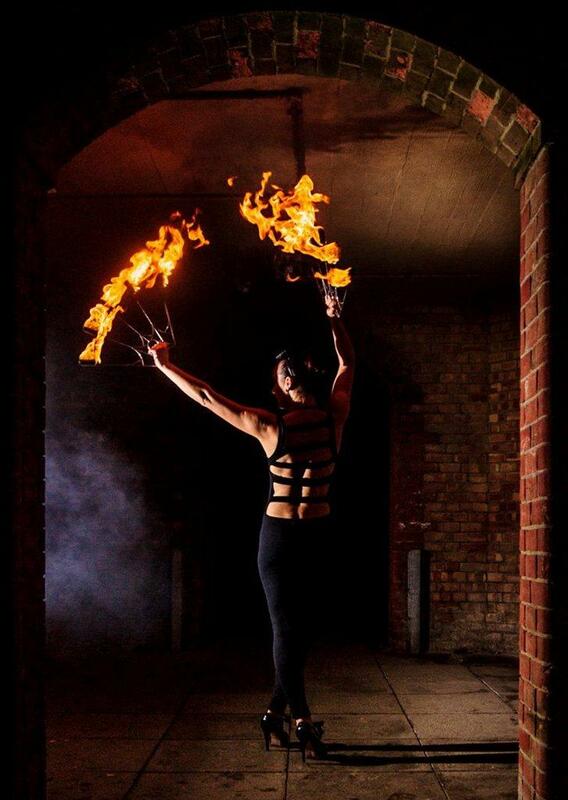 Jen The Roo is an accomplished Brighton-based performer with the ability to charm and entertain any audience, on her own or as part of a group. 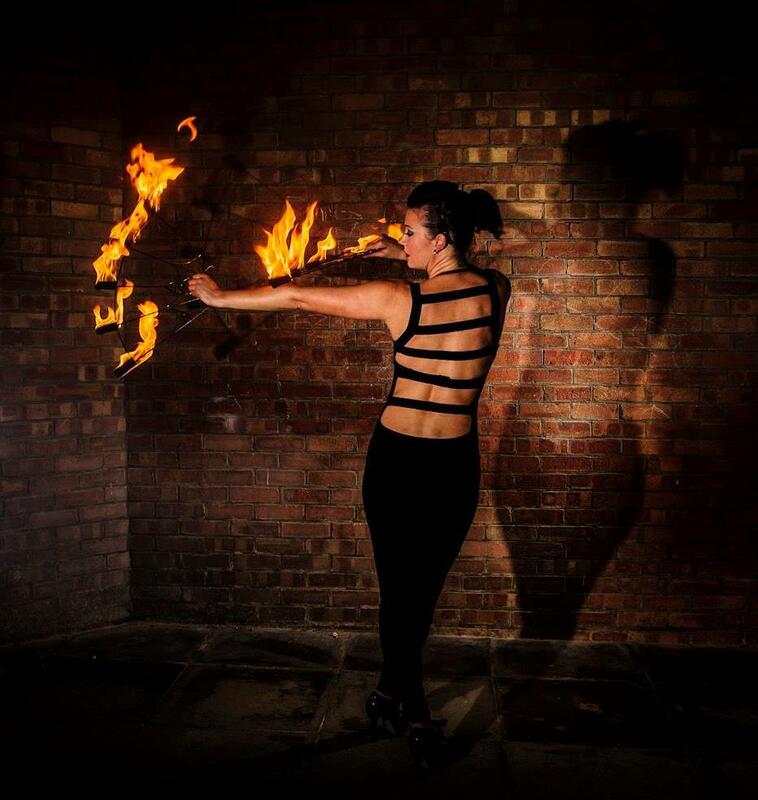 She is a multi-talented performer, who is able to perform fire dancing, angle grinding and stilt-walking shows. Jen has an array of exciting and enchanting characters to choose from and will tailor costumes for any eventuality.